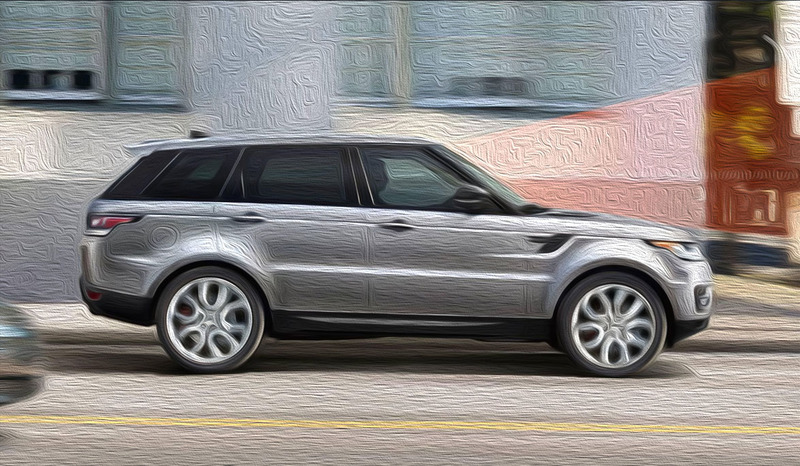 European House For Imports can carry out all scheduled Land Rover factory maintenance and service procedures. 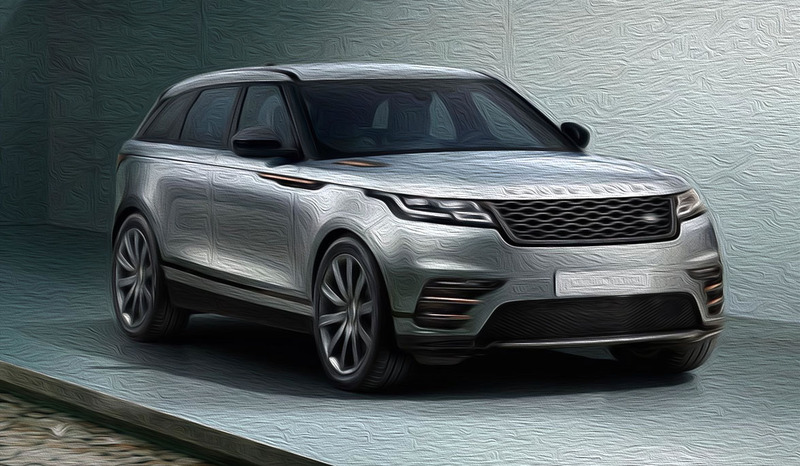 We use only OEM approved parts & supplies to ensure that your vehicle continues to perform exactly as Land Rover intended it to. Our technicians are Land Rover enthusiasts and have a thorough working knowledge of all Land Rover models on the road today.